The meeting deliberated on the transition provision and related issues for the implementation of lower GST rates for the real estate sector. The Goods and Services Tax (GST) Council has given a go-ahead to new tax provisions for housing units, Revenue Secretary A B Pandey said. Reasonable time for transition will be given to developers in consultation with states, Pandey told reporters after the Council meet in New Delhi. 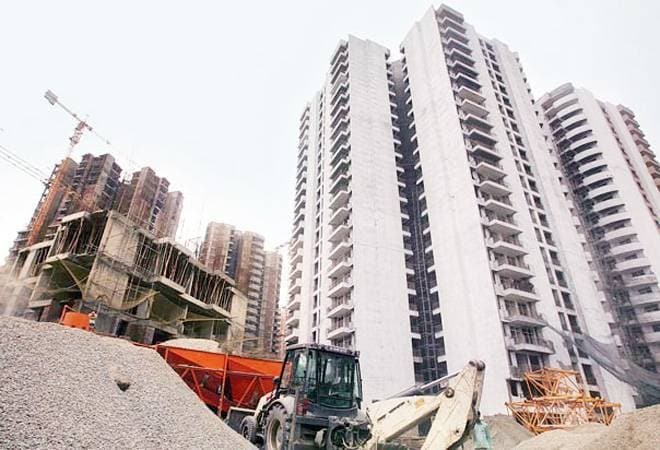 The Council had in its last meeting on February 24, slashed tax rates for under-construction flats in affordable category to 1 per cent. GST rate on other categories was reduced to 5 per cent, effective April 1. Pandey said GST rates for new projects will be mandatory from April 1.